The Great Train Show is the nation's only coast-to-coast model train show. The show fills two buildings and is designed for the general public, modelers, hobbyists, families, and the just plain curious. 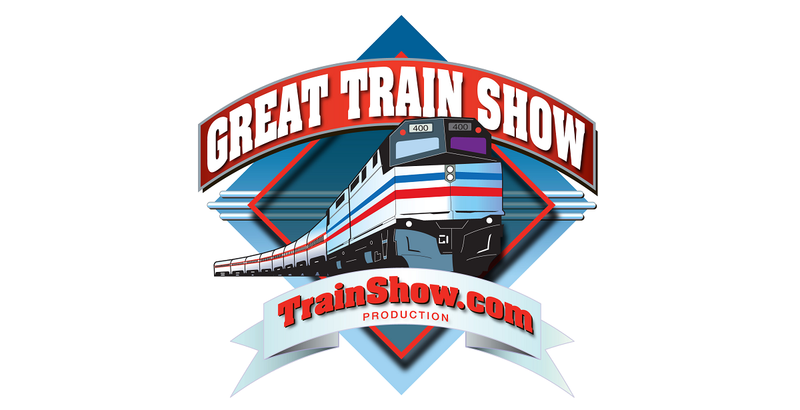 The show features hundreds of tables of trains and accessories for sale, huge operating exhibits, activities, a riding train and a Thomas the Tank Engine bounce house for kids, and more. All aboard!